Jean Cassels teaches drawing, painting, and illustrating classes at New Orleans Academy of Fine Arts. 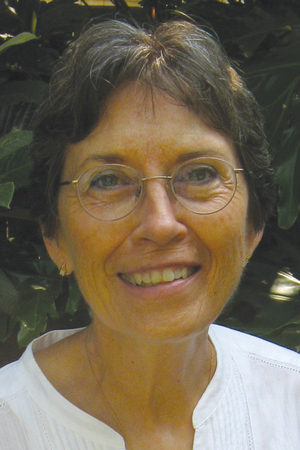 In addition to illustrating more than sixty natural history titles, she has provided the images for numerous award-winning childrenâ€™s books. Inspired by her curiosity for nature, Cassels began drawing animals at a young age. After studying at Eastern Michigan University, she attended the Art Institute of Chicago and the University of Illinois School of Art & Design, where she received a BA in studio arts. She has also taken master classes in figure drawing with Auseklis Ozols, the founder, director, and senior instructor at the New Orleans Academy of Fine Arts. Cassels has received such honors as the Golden Kite Award for Best Illustrated Childrenâ€™s Book, the LSU Giverny Award, the Colorado Childrenâ€™s Book Award, and a SIBA Book Award, among others. She lives in New Orleans, Louisiana. Based on the classic E.T.A. Hoffmann tale, this story takes place outside of New Iberia, Louisiana, on Bayou Teche. Young Merrae dances to the sound of Zydeco music and eats gumbo during her family’s festive Christmas fete. When her godfather, Parrain Comeaux, arrives, he presents the children with gifts, including a Nutcracker for Merrae.